Launching website fast with Responsive WordPress theme + Live editor page builder. 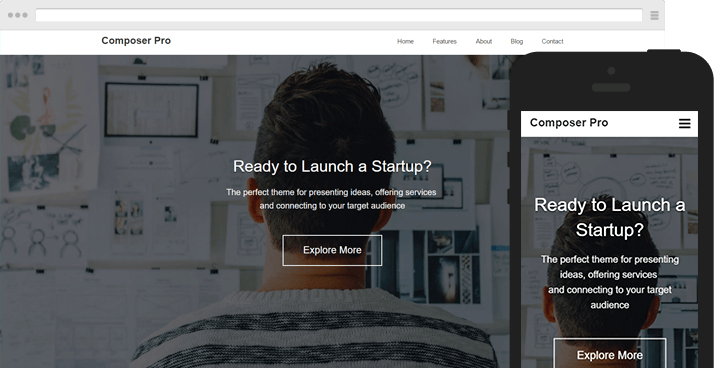 Made for startup, Composer Pro theme easily create any layout that you can imagine, without coding. Save valuable time and empower users to handle their own edits.